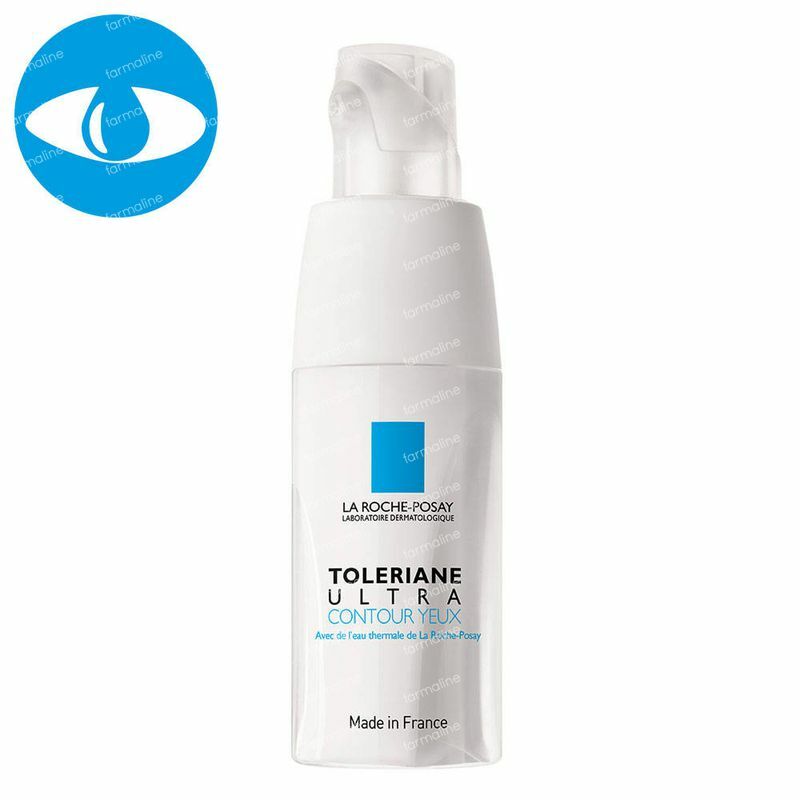 La Roche Posay Toleriane Ultra Contour Eyes 20 ml order online. 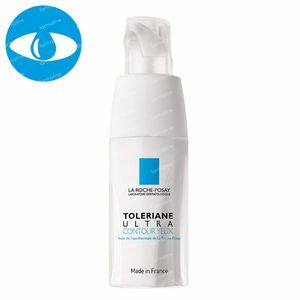 FREE La Roche Posay Toleriane Mini Mascara Multi-Dimensions Black 2 ml at the purchase of 2 La Roche Posay Toleriane Ultra products. Max 1 Per Order, Until the end of stock. Sensitive eye contour subject to redness, stinging, ouffiness or sensations of discomfort. Suitable for contact lens wearers.Moisturizing and ultra-soothing skincare associating the patented [Neurosensine + Niacinamide] complex to target puffiness and discomfort of eye contour with soothing and protective La Roche-Posay Thermal Spring Water. In a new ultra-hermetic packaging allowing a highly minimalist formulation for an optimal tolerance: preservative-free, paraben-free, fragrance-free, alcohol-free, colorant-free, lanolin-free. I have been a huge fan of la Roche posay for a long time as a go to brand for sensitive skin. This product is ideal for sensitive skin around the eyes. I'm in a habit of using the toleriane products and I wanted to see if there was something for the eyes too. This cream doesn't irritate my eye contours, unlike a lot of others. Perfect!